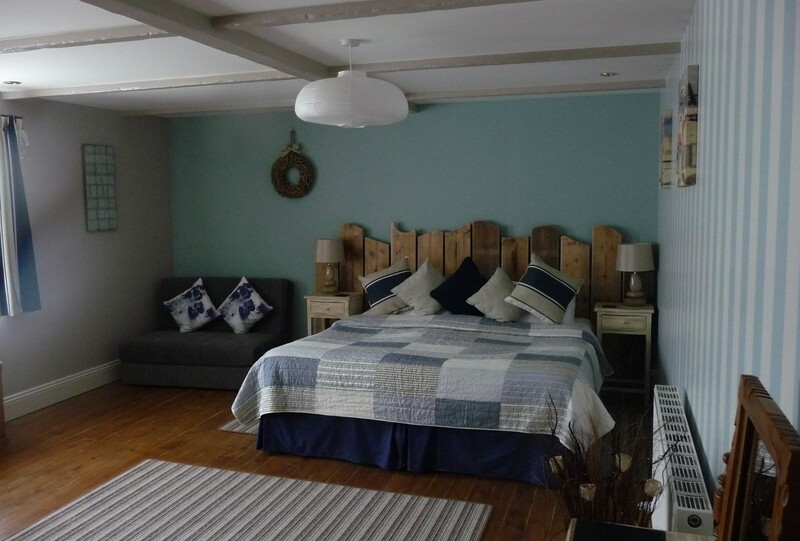 The Cross Guest House is a hidden treasure situated on the Lincolnshire Coast, also know as the Wild Coast. We offer luxury accommodation, a great breakfast menu and caring attentive service. Awarded 4 Stars by Visit England with an additional Silver Award for the high quality of accommodation, cleanliness and customer care. Also awarded with the Visit England Breakfast Award for Quality, Choice, Service and Hospitality. The Cross Guest House is your best Hotel alternative and we hope will be your first choice when visiting Lincolnshire and the beautiful Lincolnshire Coast.